After we spent some time taking wedding pictures on Friday, Ivette, Vincent, and I took the pictures for the gender reveal of the sweet baby they are expecting in August. 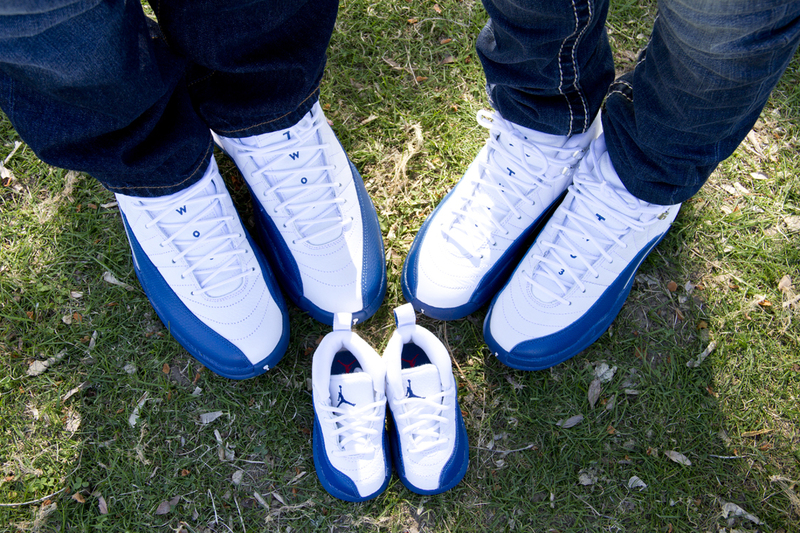 They love Jordans, so we used the shoes they purchased for their shoot. 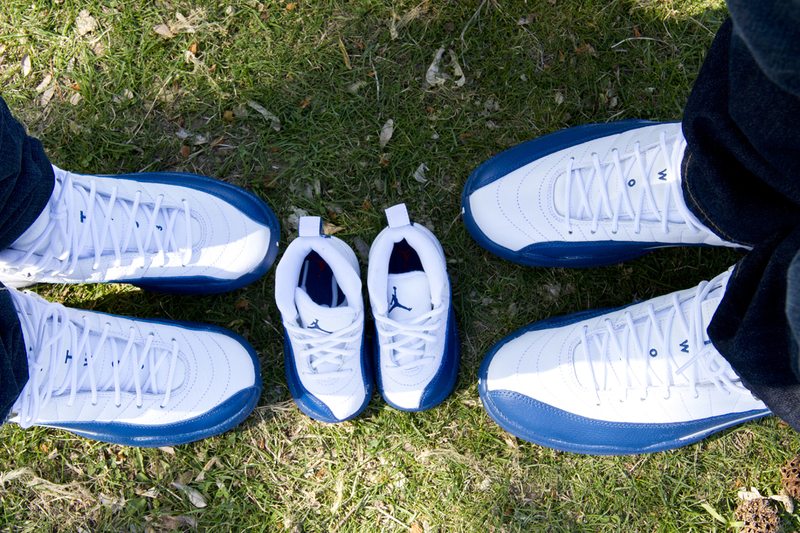 They each, including Baby had two pairs of identical shoes, except one was pink and one was blue. What will it be, pink or blue? Or is it a boy? Congratulations, you two, I cannot wait to meet your little man this summer!